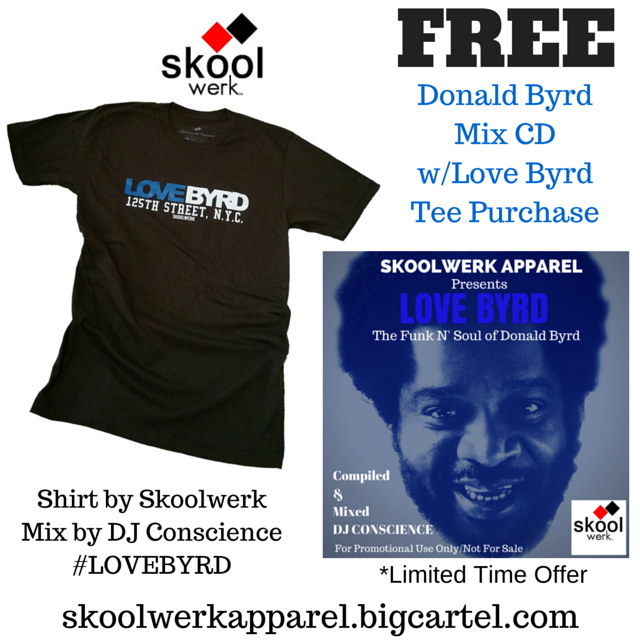 Purchase the new Skoolwerk Apparel ‪Love Byrd Tee and get a FREE Donald Byrd‬ Tribute Mix CD! ‪The Funk N Soul of Donald Byrd Mixed by‪ DJ Conscience. You can’t buy this compilation in stores and there hasn’t been anything in the market place that combines 80s (Isaac Hayes produced) Donald Byrd and 70s (Mizell Brothers produced) Donald Byrd. 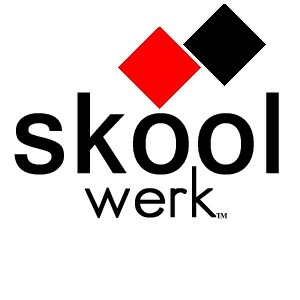 The Harlem -based DJ Conscience brings both eras together for this funk n soul Donald Byrd tribute mix presented by ‪Skoolwerk Apparel. 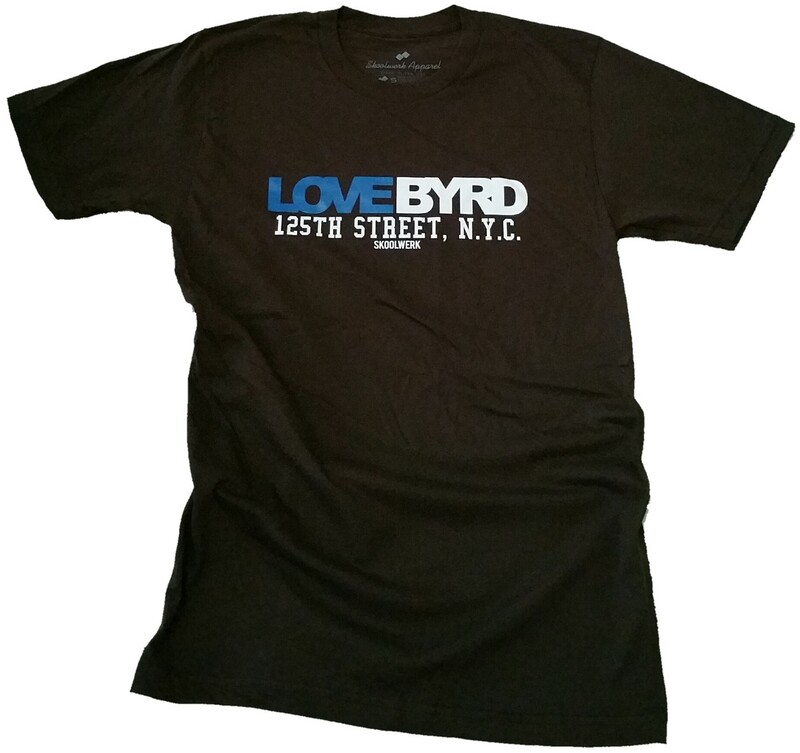 ‘Love Byrd’ celebrates the work and legacy of trumpeter Donald Byrd. From hard-bop to jazz/soul/funk, Donald Byrd took jazz and jazz listeners to another space in the 70s and early 80s. In 1981 Donald Byrd along with his 125th Street, N.Y.C. 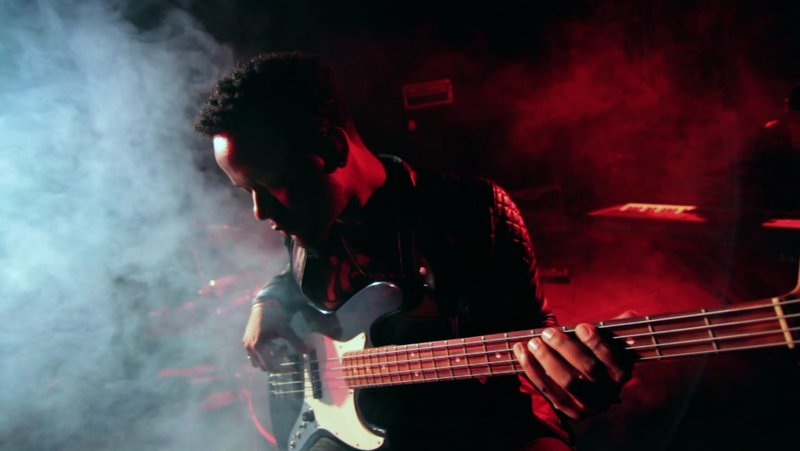 band released the soulful, jazz-tinged “Love Byrd” LP produced by the legendary Isaac Hayes. 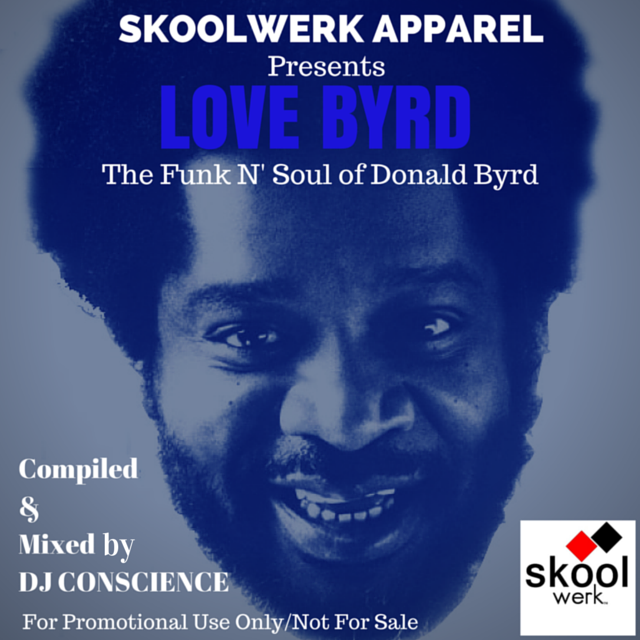 By the late 90s “Love Byrd” became a highly sought after rare groove classic LP by DJs and rare groovers worldwide. By the 80s Donald Byrd had already transitioned from his hard-bop jazz roots to a more soul/funk groove. 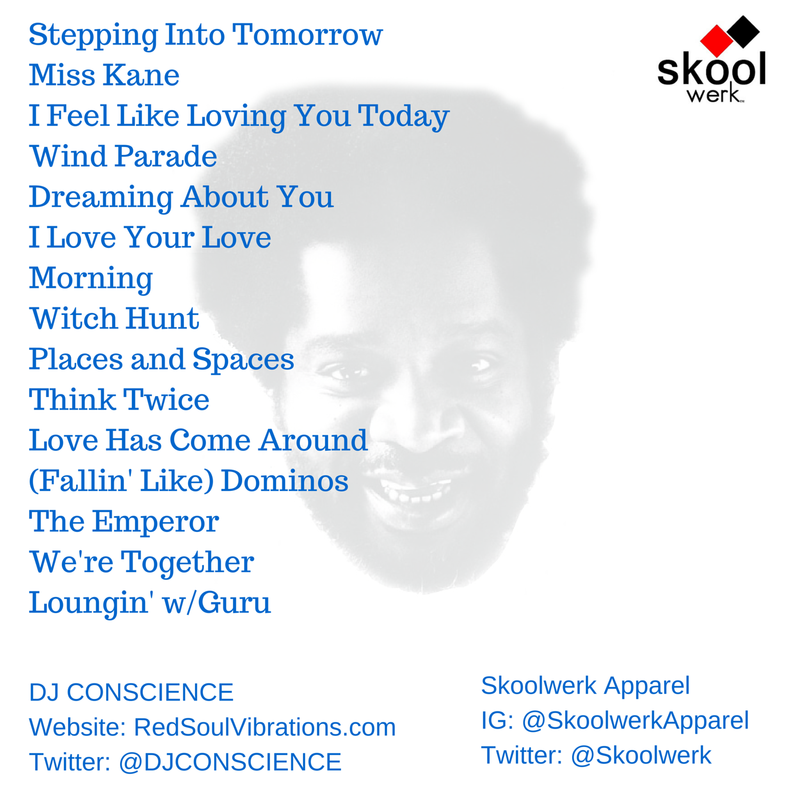 That transition and groove can be credited to his collaborations with the Mizell Brothers (Blue Note Records) in the 70s.